Everybody knows Connie Silacci. If you haven’t met her, your friend has and if your friend hasn’t met her, her friend has! 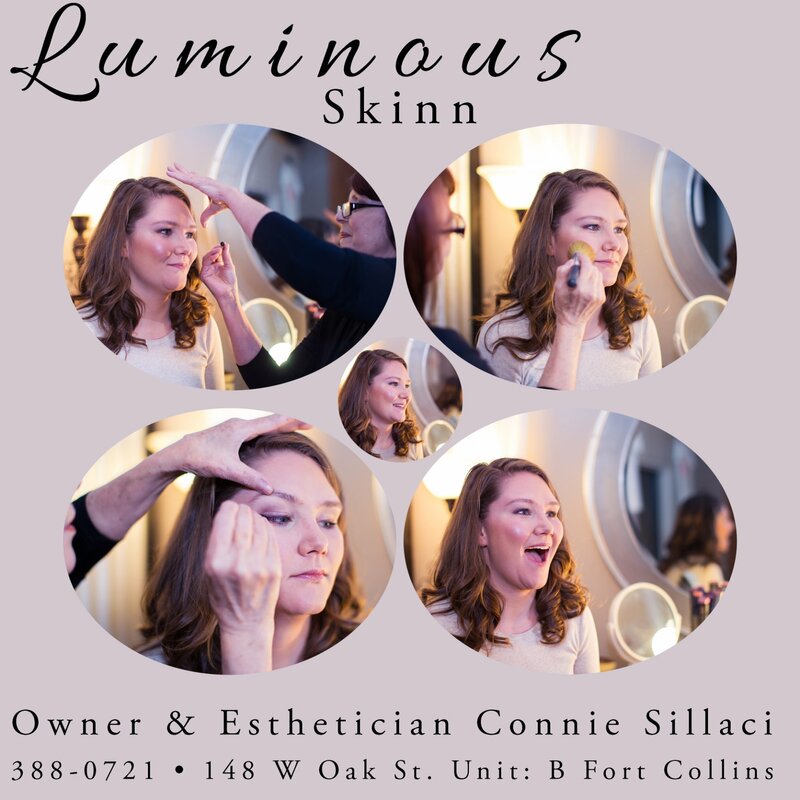 This charming esthetician and owner of the beautiful boutique Luminous Skinn that's centered in Old Town Fort Collins landed in town nearly 10 years ago from California and opened the first business here featuring Bare Minerals. (Bare Minerals is a sheer, natural and luminous mineral makeup line that revolutionized how women look and feel in makeup.) She has touched women on a personal level as well as on an outwardly transformative level ever since. 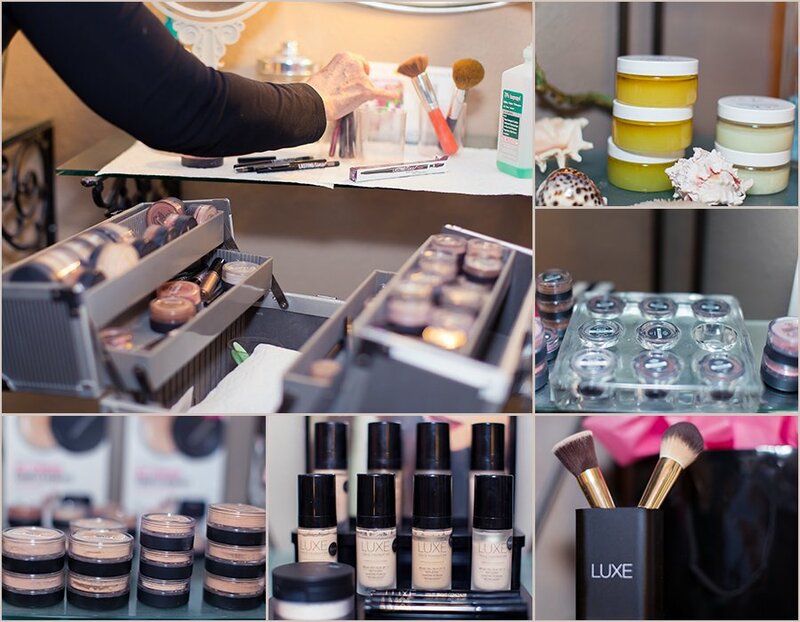 With 30 years of experience as a makeup artist enhancing women’s beauty, Connie does it all. She conducts fun, pampering makeup tutorials so women can apply the perfect makeup every day tailored to their skin type and unique features. She also applies event makeup for brides, models and people being photographed. Many of her clients are mature women who come in for makeup tutorials and to buy makeup. These women have given up on wearing makeup because they feel jaded about their skin and disillusioned by the makeup that they’ve redundantly worn for decades. 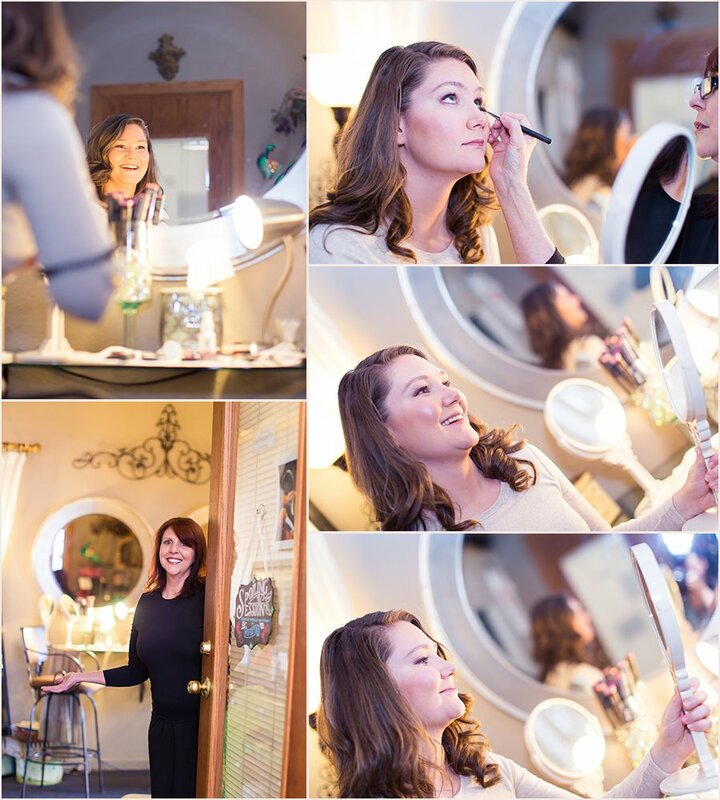 Connie is so confident that her light-handed masterful approach to naturally elegant makeup will transform her clients that she often doesn’t let them see their makeup it until the end of the session. Then she hands them a mirror. “Some of them cry. They all sit up taller in the chair and light up as they walk out,” Connie says. Most of the women who come to Connie for help with makeup or for makeup application for a photoshoot or event are doing one of two things wrong when applying makeup on their own: they’re either overdoing it or doing nothing at all to bring out their beauty. (She says she will cringe when she sees makeup “exploding” off a woman’s face). 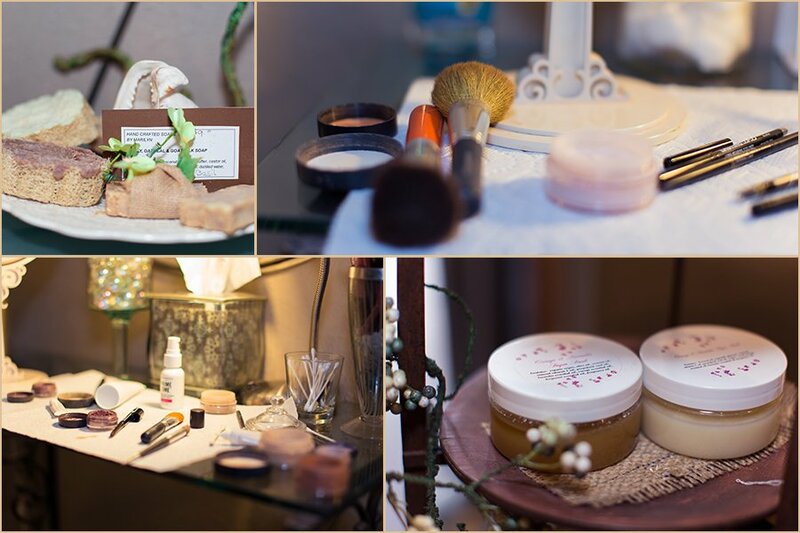 The prerequisite to sprinkling her clients with luminous skin? Her perfected facial formula she uses that polishes off dead skin cells before applying makeup. Sometimes she’ll polish just half of the face and apply makeup over the entire face so women can see the difference. Polishing off dead skin cells and a series of peels is what gives those movie stars you see their glowing complexion. Connie also offers chemical peels for fresher, more youthful skin during facial sessions or whatever time is convenient for you to pop in such as over your lunch break. After the removal of dead facial skin cells from Connie's special formula, she then applies with a light hand subtle contouring for defined bone structure here, just a touch of iridescent highlighter there, and then deepens, darkens and pops the eyes, enhances a natural-looking brow…and after a short string of fun, laughable moments in her makeup chair, her magic is complete. Part of the reason why Connie has been so successful is not only from 30 years of professional experience of her mastered craft that leaves clients in tears of joy. It’s who she is a person. She’s approachable and warm, funny and outspoken. She will make you laugh – many times. She also listens to clients but will offer her opinion when needed. Connie brings out every woman's authentic beauty through individualized contouring and other specific methods so they look the best they’ve ever looked in their life. She especially helps middle-aged women to mature at the top of their class. It is possible to have beautiful, luminous skin and wear attractive natural makeup that enhances your best features in your 50s, 60s 70s and beyond! And after she unveils their overjoyed polished faces in the mirror, she can’t imagine doing anything else. For truly, being a master of art is all about the subtlety in the details. 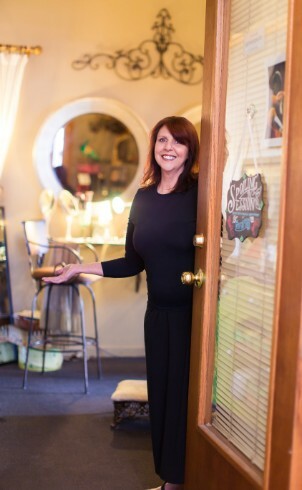 And Connie has crafted a work of art beyond fathomable for every single woman who walks into Luminous Skinn. 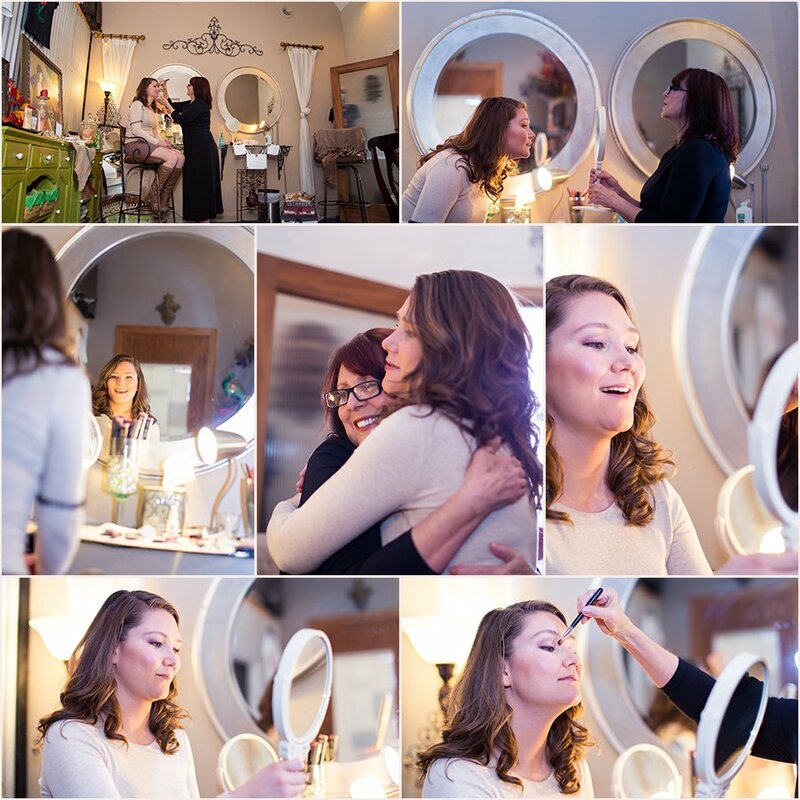 Below are some photographs that I captured of Connie applying makeup to a bride-to-be, Chelsea Creekmore. Chelsea is a natural beauty who never wears makeup so she wanted a subtle, elegant look for her wedding day. When she picked up the mirror after her session she nearly cried - and she couldn't put it down! Women are raving about Luminous Skinn:"Connie is such a kind-hearted and talented woman when it comes to her facials and makeup work. Not only are her services affordable, but she genuinely cares about you, and does all that she can to make you feel comfortable, happy and relaxed. I am always looking forward to my next appointment!" 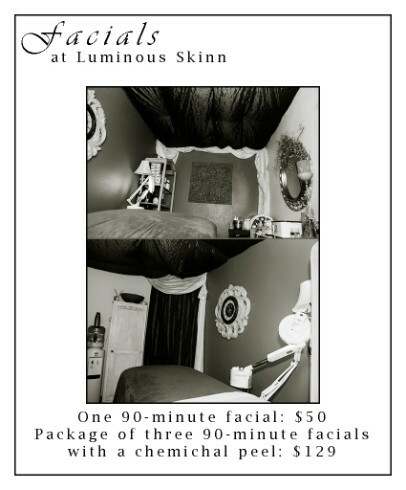 Schedule today to for an exclusive Luminous Skinn Special! Facial polishing to remove dead skin cells and uncover luminous skin. This tailored makeup tutorial takes the confusion out of makeup and brings back the fun! Receive guidance on exactly what to use and how to apply the right kind of makeup for your unique face! Find simple, multi-tasking and natural-looking products that are easy to use and efficient. Look your best every single day! 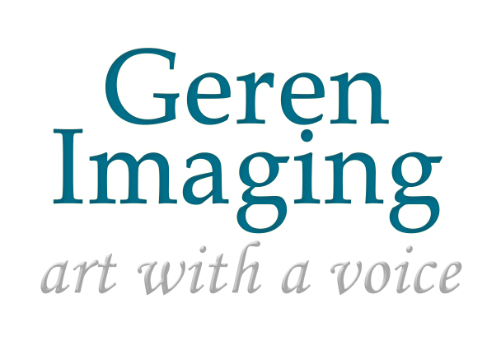 Receive a complimentary Luminous Skinn makeup application before your photoshoot when you book with Geren Imaging before March 31. (Photoshoot can be anytime within the next year). 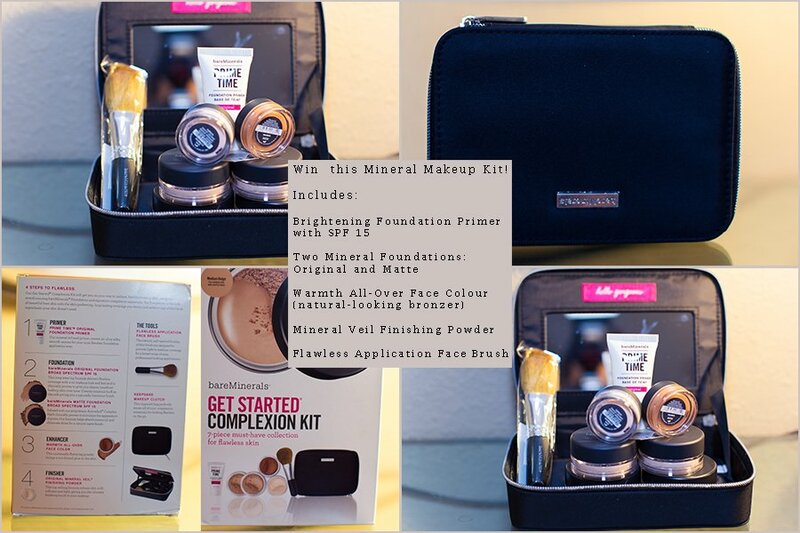 One Subscriber will also win a Mineral Makeup Kit from Luminous Skinn! ORIGINAL Foundation Broad Spectrum SPF 15 0.05-oz. MATTE Foundation Broad Spectrum SPF 15 0.02-oz. Warmth All-Over Face Color 0.03-oz. For bonus entries for the makeup kit, comment on the post below or share on Facebook! Connie loves what she does, & it shows. I highly recommend her to all I speak to!